(NEW YORK) — A New York man has been charged with driving under the influence after he allegedly lost control of his car and crashed into a group of Boy Scouts, killing one of the young group members, according to police and the local Boy Scouts of America Council. 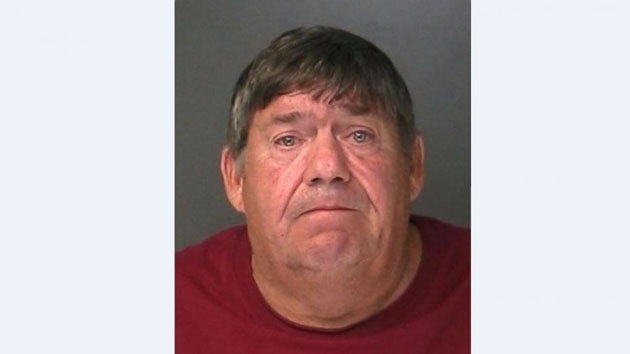 Police arrested 59-year-old Thomas Murphy on Sunday afternoon after he allegedly veered off a road in Manorville, New York, about an hour east of Manhattan, and plowed into five Boy Scouts, the Suffolk County Police Department said. One of the scouts has since died, Boy Scouts of America Suffolk County Council CEO Ryan DiBernardo said in a statement Monday morning. The scouts were walking on the shoulder of the road, heading north, when Murphy’s 2016 Mercedes allegedly rushed toward them from the southbound side, police said. The scouts were hiking at the time, DiBernardo said. The victims, between ages 12 and 16, were rushed to local hospitals for treatment, according to the police. The conditions of the four surviving scouts were not immediately clear. Murphy was charged with driving while intoxicated and was being held in jail over night. He’s scheduled to appear in court on Monday. It wasn’t clear if he had obtained a attorney.